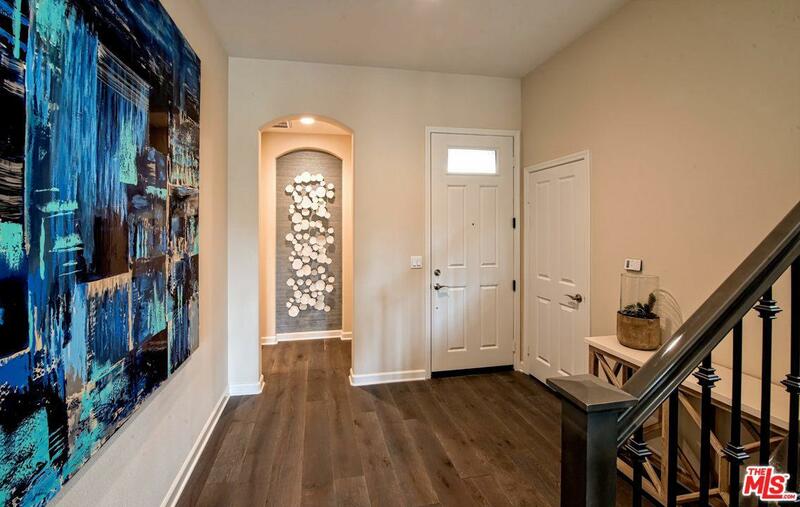 BRAND NEW CONSTRUCTION and move-in ready! 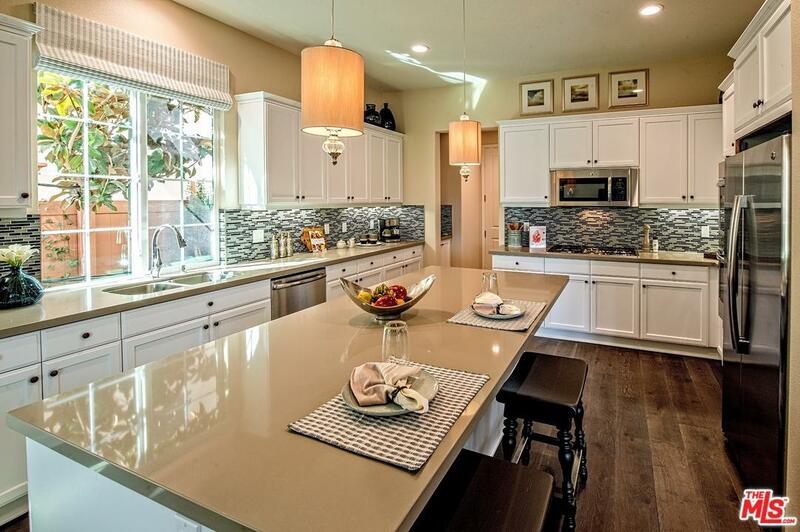 The Gallery at River RidgeTM boasts luxurious new homes for prospective buyers. 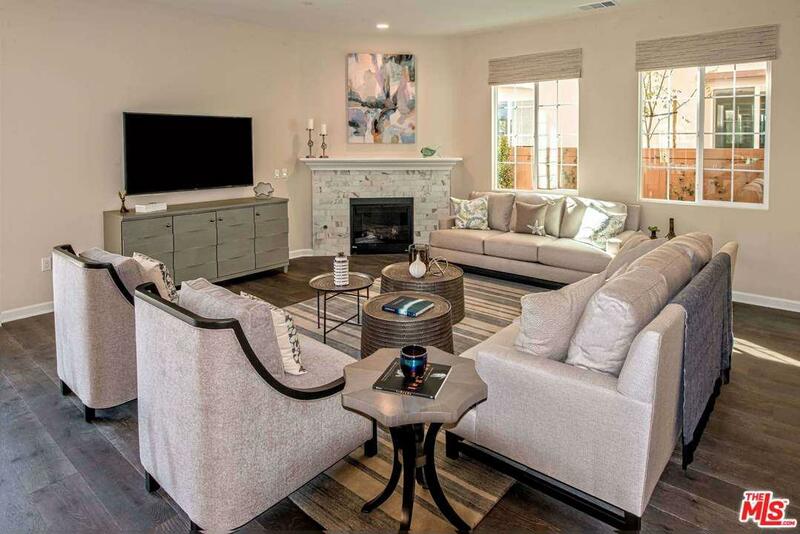 Adjacent to the River Ridge Golf Course and minutes from The Collections center in Oxnard, The Gallery's secure, gated community offers detached single family homes and "cluster-style" homes ready for occupancy. This home features upgraded interior features including designer selected hardwood floors and tile, double ovens, 5 burner cooktops, window treatments and much more. Attached two-car garage and private backyard. Community amenities include large recreation building, pool/spa, outdoor fireplace, generous landscaping, walking/biking paths, open greenway and park. 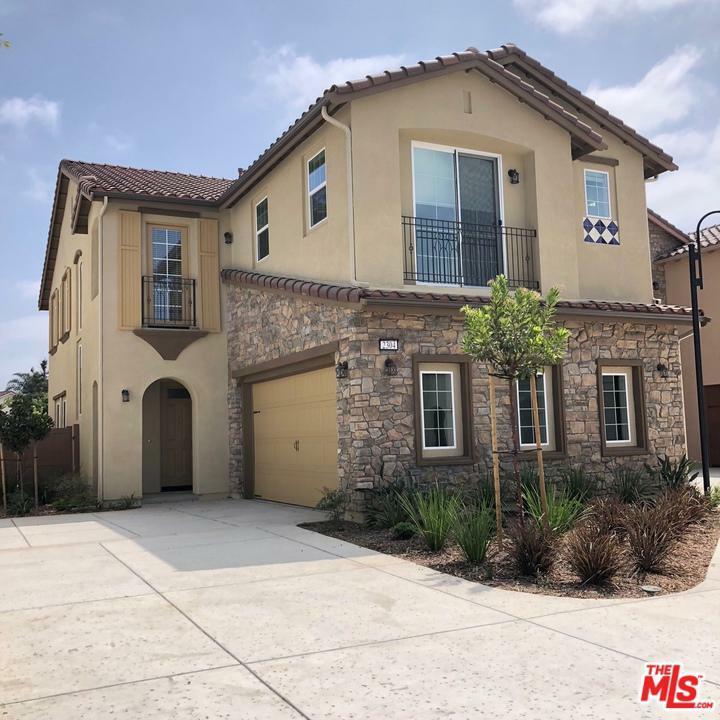 Take advantage of this unique opportunity to buy in one of California's burgeoning real estate communities!